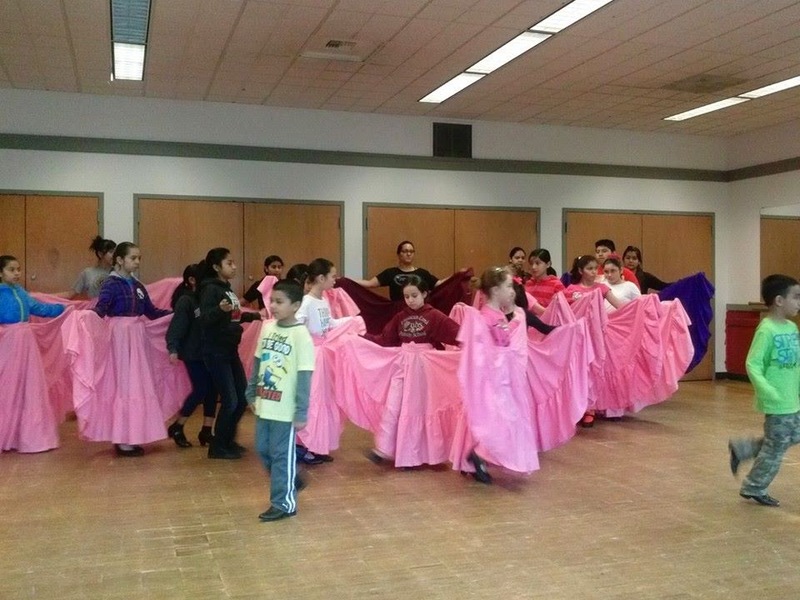 Patty's Utopia: Tomorrow: A New Generation of Mexican Folklore Dancers at Folklife. 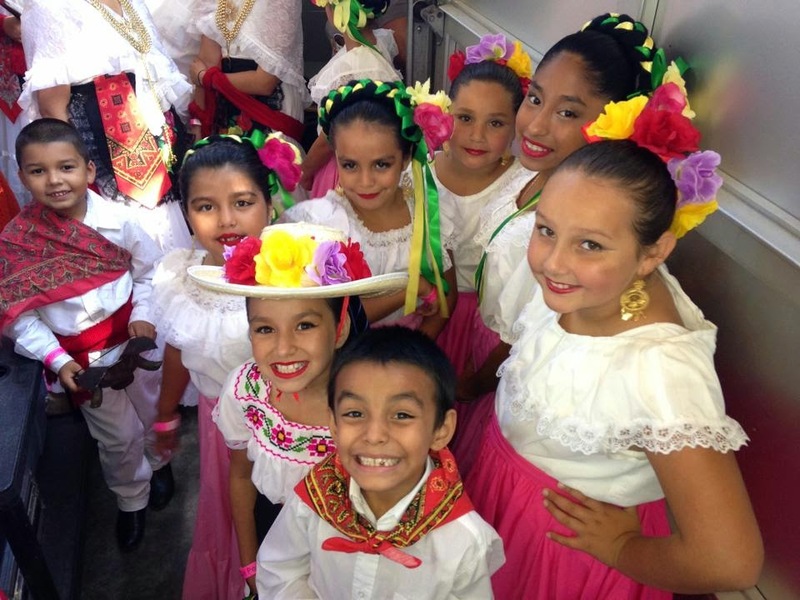 Tomorrow: A New Generation of Mexican Folklore Dancers at Folklife. One of the most important things for me as a person from Mexico living in the U.S., is to teach my granddaughter about our beautiful culture. Every time that we have the opportunity to expose her to it, we take it. 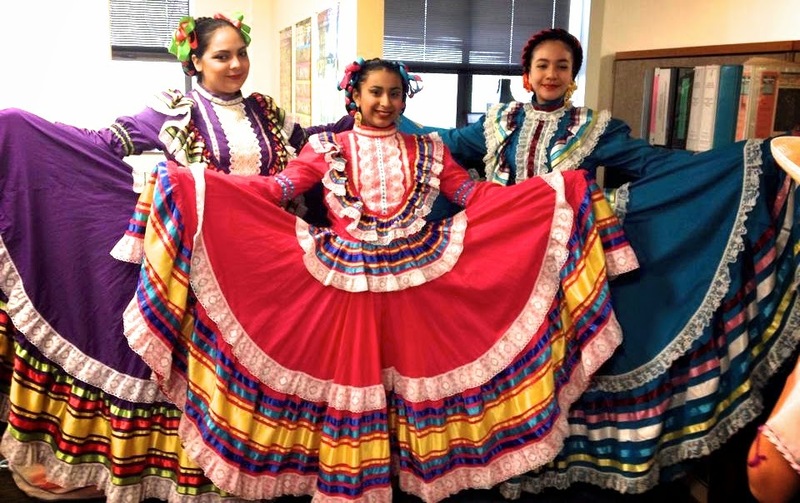 I'm grateful to see members of the Mexican Dance Group Bailadores de Bronce help families with this process of teaching our kids to be proud of their Mexican heritage. 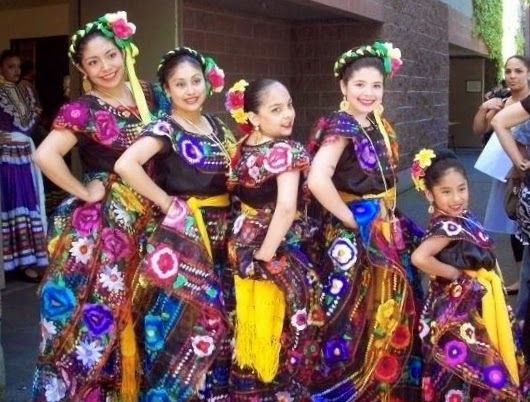 Through dancing to Mexican music, they teach their kids, they importance of knowing where they came from, their roots. This is extremely interesting because is a about a second generation of dancers. 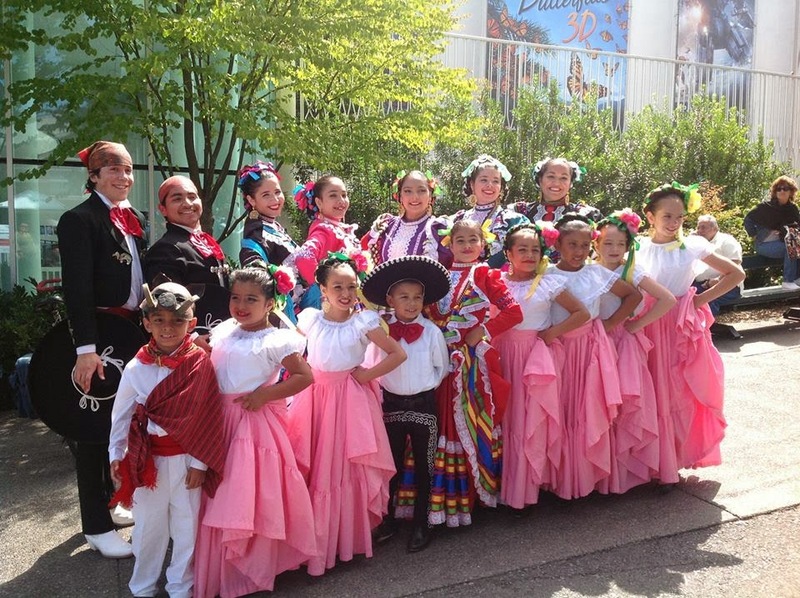 You can witness "Joyas Mestizas," a kids dancing group, share their dancing skills TOMORROW at the Exhibition Hall on 3rd Ave N and Mercer Street in Seattle, at 2:45PM, followed by Bailadores de Bronce at 3:30 PM. "This is a very interesting opportunity to see a second generation of dancers sharing the stage at Folklife, within the same hour of the festival, with their mentors/parents. Interesting to see children following their parent’s footsteps, and sharing their heritage." - Said Dolores Perez Hooks, dancer with Bailadores de Bronce.